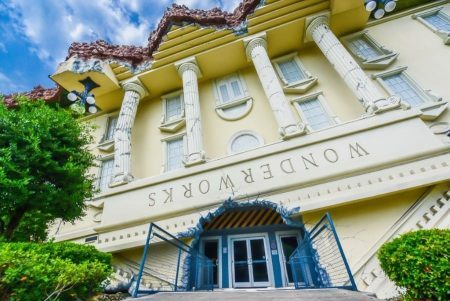 Are you looking for a park or playground to play at with your kiddos? 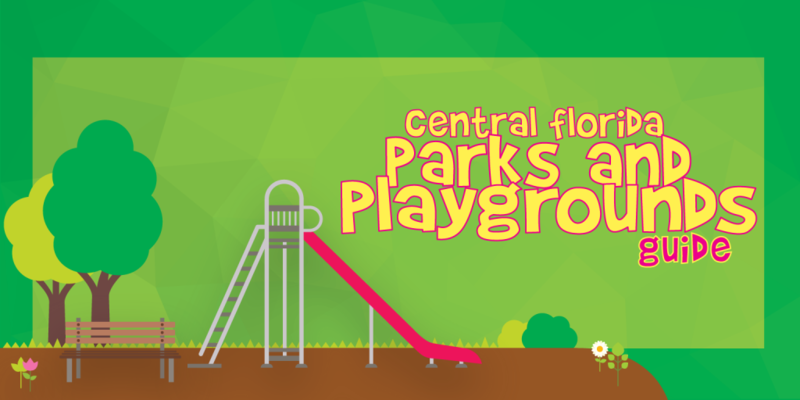 Perhaps you’re looking for a Central Florida park or playground for a play date or birthday party. 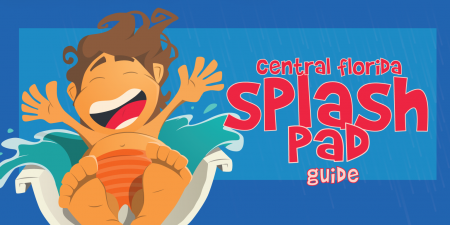 We’ve worked to put together a list of the parks and playgrounds in Central Florida and throughout Orlando where you can enjoy some outdoor playtime. As always, if you’ve found we’ve missed anything, please contact us anytime at Brandi@MyCentralFloridaFamily.com. Playgrounds are a fantastic way for the kiddos to get out the wiggles and Central Florida has an abundance of city and state parks. 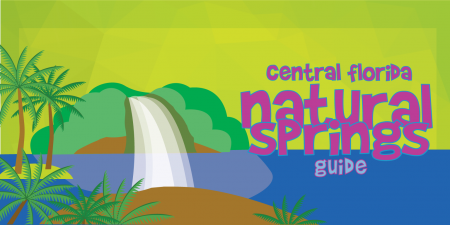 The links above are separated by areas of Central Florida and have direct links to each park for more information. 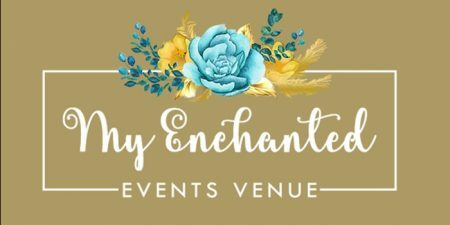 Some parks are available for rent for birthday parties and celebrations as well. Some offer camping, cook out opportunities, lakes, rivers, playgrounds, and so much more. 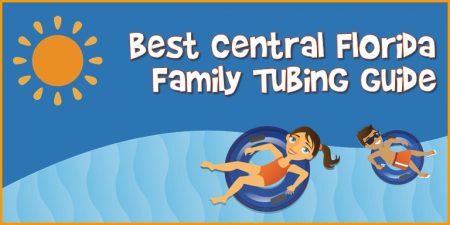 Some of our favorite parks in Central Florida, and we certainly haven’t been to them all, is Friendship Park in Oviedo, Community Park in Winter Park, and Maitland Community Park, though all of the parks in Central Florida has something fabulous to offer your kiddos.If there is a park we’ve missed, we always appreciate your feedback. 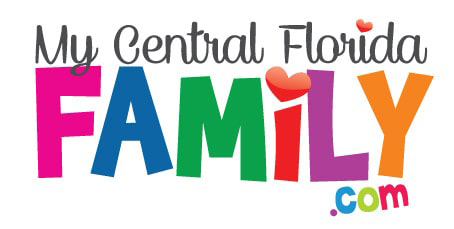 You can email us at Brandi@MyCentralFloridaFamily.com.